Fall is undoubtedly the most gorgeous season here in Buffalo. From the colorful leaves to the perfect 62 degree temperatures, Buffalo is positively glowing. The only downside to this season is that it only hits Buffalo, NY for about .7 months, and before you know it, it’s sn*wing again. Which means you have a hot second to get all of your fall excursions in. So many basic fall activities, so little time. No worries. We’re here to help you start checking off your list, starting with scenic fall hikes. 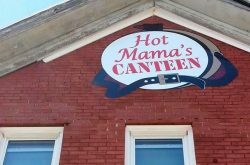 Below we’ve got four spots that are totally worth the drive for the breathtaking views. Don’t forget to hashtag your basic fall hike pics with #hashtagstepoutbuffalo to be featured on @stepoutbuffalo’s Insta. 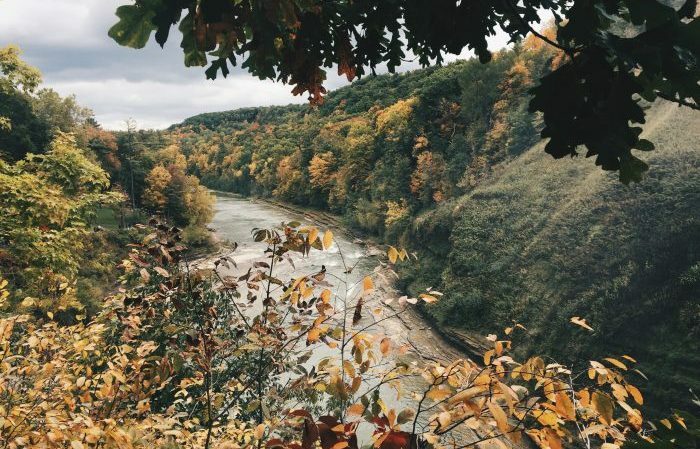 Letchworth is good for a gorgeous hike any time of the year, but fall in particular will have you falling in love. Speaking of fall(s), there are 3 water falls throughout the park. If you’re a pro, you’ll want to hike them all, but the nice part about Letchworth is that you don’t have to be a regular hiker to enjoy this park. 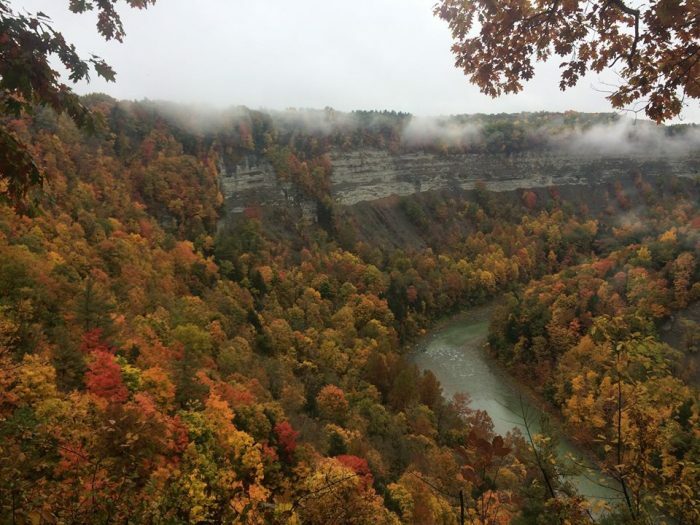 The foliage along the hike is absolutely stunning- like seriously– you have never seen nature reveal so many colors at once until you’ve been to Letchworth in autumn. This is a gorgeous park in a spot where you would never expect it; just beyond a gate off of Main Street in Williamsville. 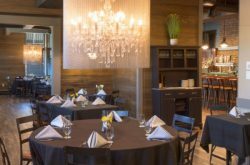 Once you step foot into the park, you instantly escape the hustle and bustle of the street scene and find yourself walking through a series of trails surrounded by colorful autumn trees that travel along Ellicott Creek and of course, a flowing waterfall. FYI: Moor Pat is right down the street and makes for the perfect post-hike stop for a brewski in the beer garden. If you’re feeling up to a bit of a challenge (and by that, we mean not just your typical leisurely walk) and some real #views, keep reading. 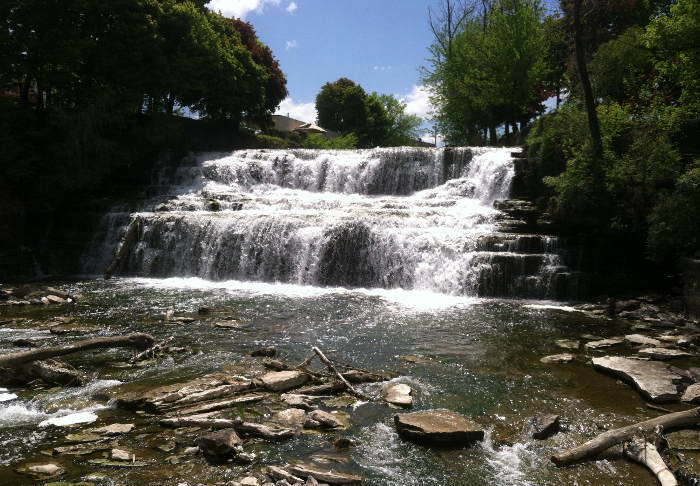 The Devil’s Hole trail will take you along the beautiful aqua blue waters of the Niagara River and through the actual gorge where you can get a close-up view of the rapids. The autumn colors against the water and stone are everything. BTW, the hike will take you at least a couple of hours, so get prepared for some chilly fall winds a wholeeee lot of stairs– rocky ones.